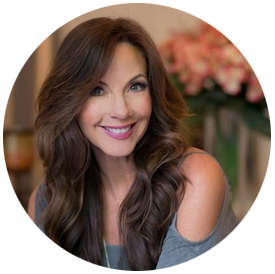 One of my latest interviews combines two of my favorite things, eco friendly living and jewelry! I’m such a girl when it comes to jewelry. I just can’t resist cute earrings, pretty rings, funky bracelets, a great necklace. Are you a jewelry lover too? What is your style? 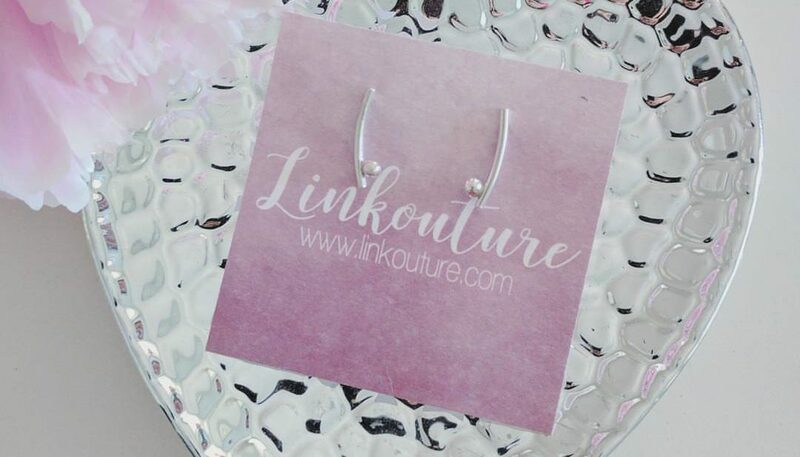 Fine jewelry… Heirloom… Fancy gems… Statement pieces… Minimalist… Vintage… It’s all fun and completes the outfit! 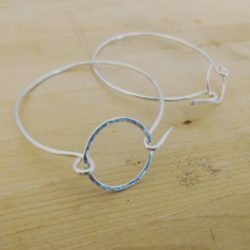 Bev Feldman​ is an eco friendly jewelry designer whose pieces are not only beautiful, they are sustainable and eco friendly made primarily from recycled sterling silver. 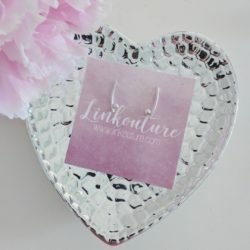 Linkoture, her minimalist jewelry collection is full of gorgeous individually handcrafted earrings, rings, necklaces and bracelets. With the holidays right around the corner you’re sure to find some wonderful gifts among her Signature and Toula lines. 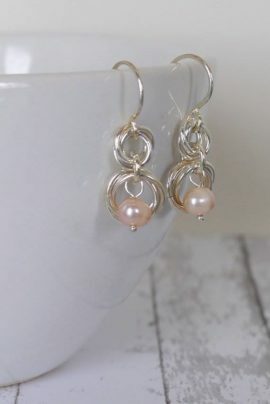 ​​Another wonderful thing about her earth friendly jewelry is that it’s pure sterling so there’s no nickel or other metals to cause irritation or allergic reactions. Years ago I had a terrible reaction to nickel. I had to stop wearing earring for a few years! Years without earrings! Earrings are my favorite jewelry to wear, I feel naked without them so that bummed me out more than you could imagine. When I finally discovered it was the nickel and learned what metals were fine and hypoallergenic I was beyond thrilled to don my favorite dangly adornments. I’ll be interviewing interesting people each week on Facebook who will be giving us valuable wellness and eco friendly living information, advice and tips so join the free private group today & stay tuned. Want to learn some easy ways to detox your beauty & personal care routine? 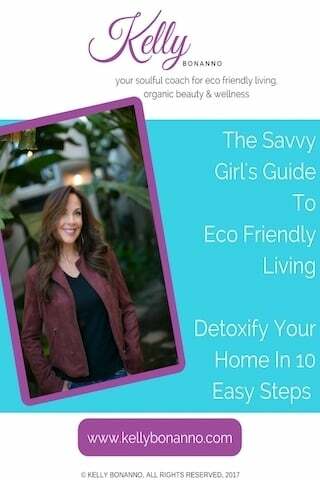 Sign up for my FREE webinar: The Truth About Toxicity ~ Detox Your Beauty Routine In 5 Easy Steps on Thursday, October 19th 4:30pm PST/7:30pm EST. Learn how to reduce your risk of cancer, autoimmune disease, and various other illnesses caused by common toxins and discover simple strategies to help yourself and your family ensure your bodies and environment are as healthy and non-toxic as possible.